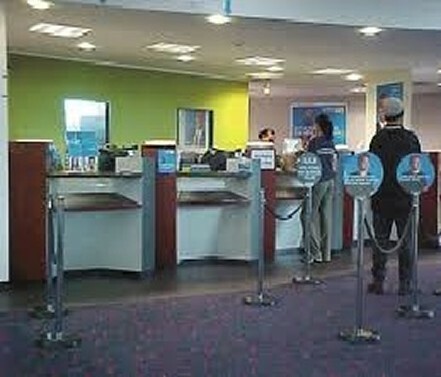 Bank customers have lots of choices where they do their banking business. Whether you are a small single branch facility or a large national banking company, Pro Service Cleaning, LLC, can assure consistent excellent service providing a positive experience for your customers. The financial services world is fast paced and relies on a professional, clean image. Pro Services Cleaning, has the ability to keep up with this fast paced environment and keep your bank or other financial institution spotless, creating a good impression on first time customers. A professionally maintained bank will attract customers and set it apart from other banks or financial institutions. From the neighborhood bank all the way to corporate banking offices, Pro Services Cleaning has you covered. Cleaning crews have rigorous background checks done to ensure the safety of your facilities. Security is our goal next to a professional cleaning job, you work hard to keep financial assets secure and we are here to help. 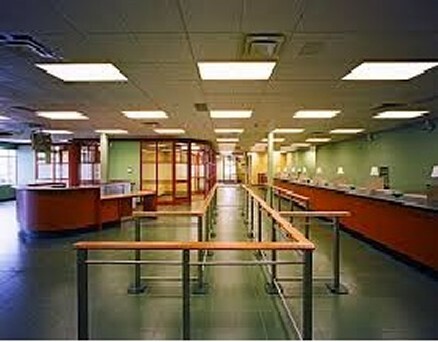 Our staff is well trained to clean your banking facility with the kind of detail that separates the pros from the rest. Your bank is a place of professional business and needs to give your customers that impression. You can count on us to keep your bank spotless and welcoming to you visitors. Managing a bank is fast paced work and there’s no time to worry, if the cleaning was up to expectation. We’ll take the worry off of you with our stellar service. Call today for a free quote.